If you had to guess L.S. Lowry’s favourite painter, what would you say? Perhaps one of the North East’s Pitman Painters, a self-taught miner who, like Lowry, favoured industrial landscapes and the working man? Someone like that would seem an obvious choice. But what if I were to tell you that Lowry, a modern artist most associated with the North, harboured a special admiration for a 19th century painter of Italian descent prone to works of profound sensuality and Arthurian romance? 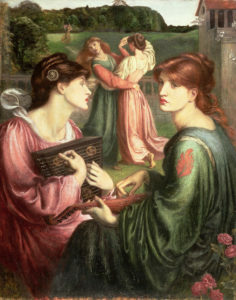 It’s hard to imagine that a man so well known for depictions of urban life and unblinking portraits of textile mills and smoking chimneys could love Dante Gabriel Rossetti, the latter of whom was the co-founder of the Pre-Raphaelite Brotherhood and revelled in impassioned, mystic artworks. Nevertheless, the son of a clerk, Lowry (who went on to become a rent collector) loved Rossetti. Although it’s difficult to be sure, it is thought that at the peak of his personal collection, Lowry owned 17 of Rossetti’s paintings, including the first one he ever bought of a girl holding a flower. 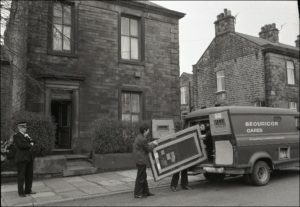 Today, it would be unthinkable for someone living in an unassuming Mottram property to have a slew of Pre-Raphaelite paintings squirrelled away behind the front door. What is perhaps more surprising is that Lowry spent very little on the house, aside from an initial paint job. 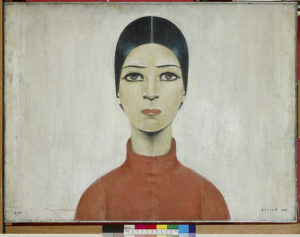 Claire Stewart, curator of The Lowry Collection, explains. 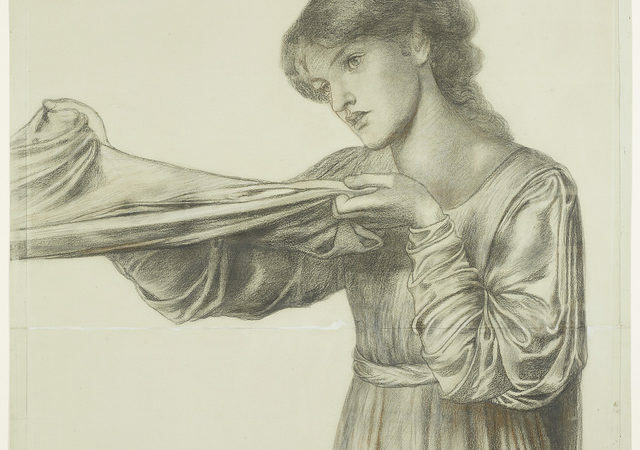 A new exhibition at The Lowry in Salford explores the artist’s love of the Pre-Raphaelites. On the surface, it’s an incongruous pairing but, as Stewart tells Northern Soul, Lowry had a lifelong love of Rossetti and his fellow artists. Maybe Lowry’s liking for the Pre-Raphaelites shouldn’t come as such a surprise? 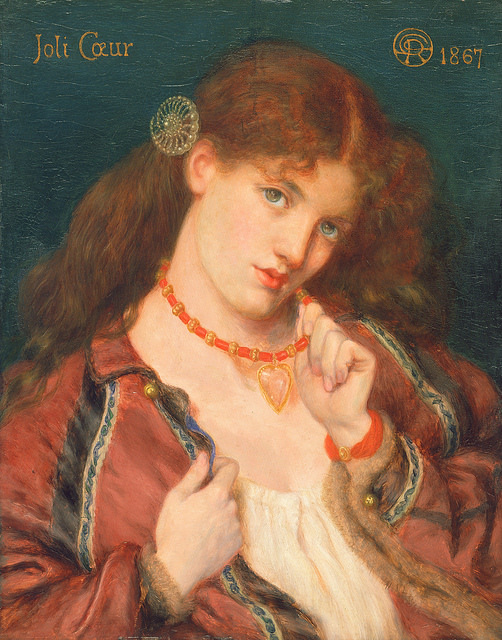 After all, Manchester’s galleries have long housed the works of Rossetti and his fellow artists, in particular Manchester Art Gallery which has one of the finest collections in the country. And then there’s the issue of ‘the muse’. 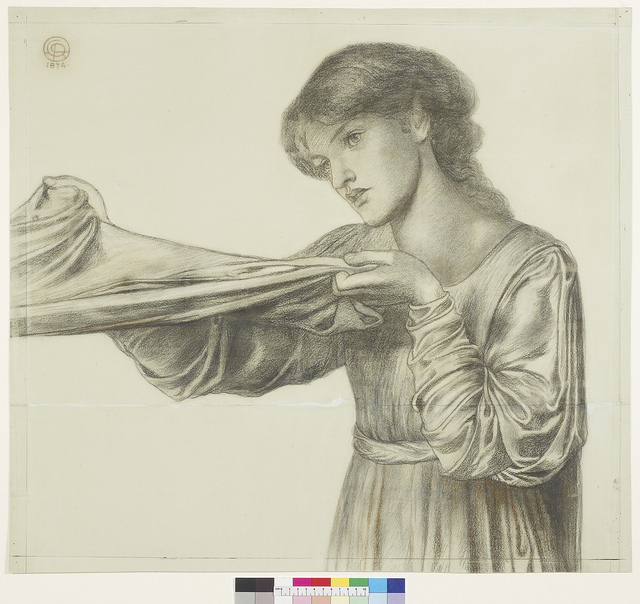 Rossetti was famous for muses, in particular his wife Elizabeth Siddall who also posed for other Pre-Raphaelite artists including John Everett Millais. Anyone familiar with Lowry’s work will be aware of ‘Ann’, someone he painted time after time. To this day, no one is entirely sure who she was, or if she was a composite of a number of women. As for the exhibition itself, visitors can expect to see more than 40 works by Rossetti, Ford Madox Brown, Edward Burne-Jones and others. 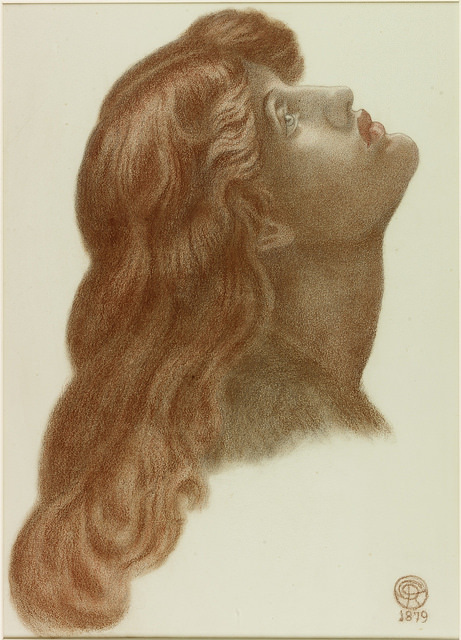 Work by Rossetti on display will include The Bower Meadow, Joli Coeur, and Portrait of Alexa Wilding – a chalk on paper sketch that Lowry owned and which hung on his bedroom wall. 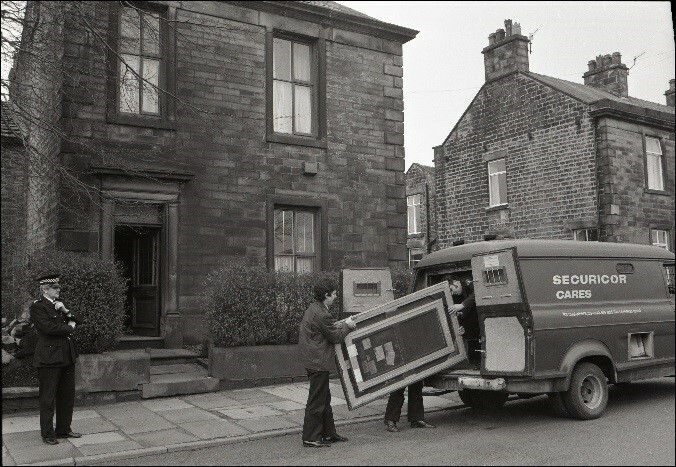 But just how prolific a collector was Lowry, and when did his acquisition habit begin? After Lowry died in 1976 aged 88, the Pre-Raphaelite paintings were sold and dispersed to other private collections. As for Lowry’s own works, his Northern Race Meeting recently sold at Christie’s for £4.5 million, the joint-third highest price for a Lowry painting at auction. And yet a view persists that Lowry’s popularity and subject matter make him ‘less’ of an artist than his Southern counterparts. Although the Tate has owned various Lowry paintings for some considerable time, the gallery seemed reluctant to show them. That is until 2013 when a major retrospective (the first in London since his death) attracted crowds in their legions. So, has the art world’s perception of Lowry shifted? Lowry & The Pre-Raphaelites is at The Lowry, Salford until February 24, 2019. For more information, click here.